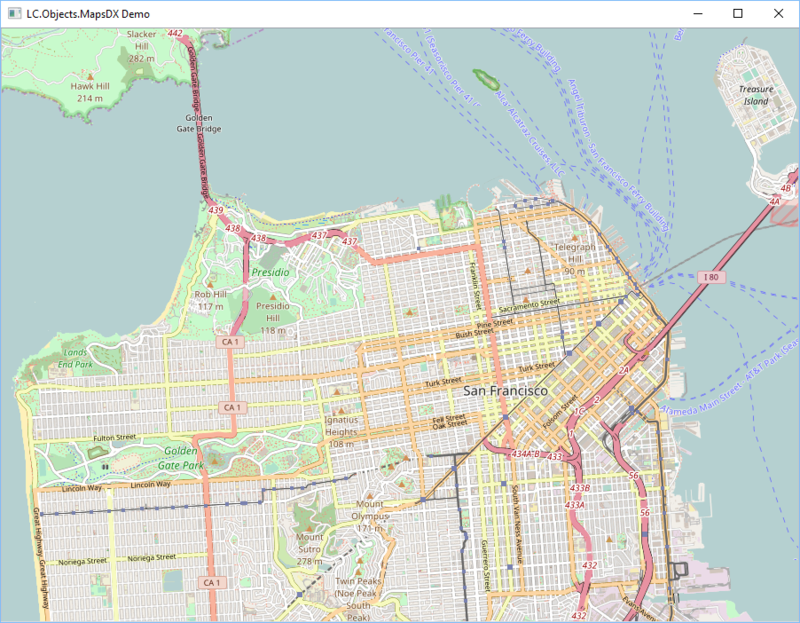 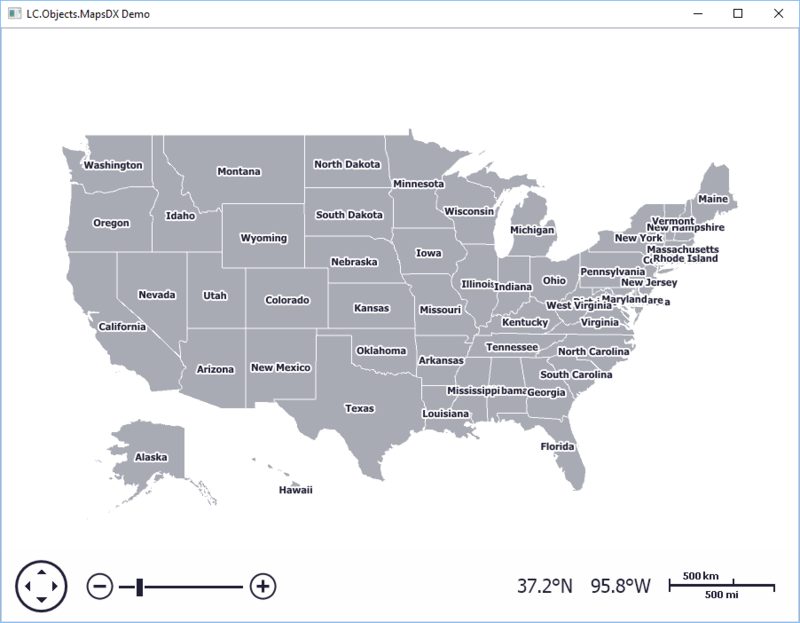 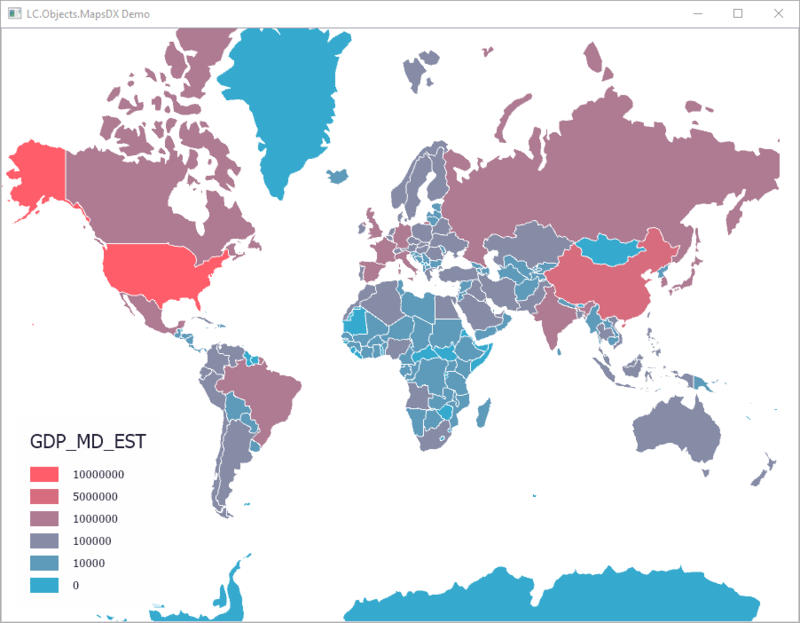 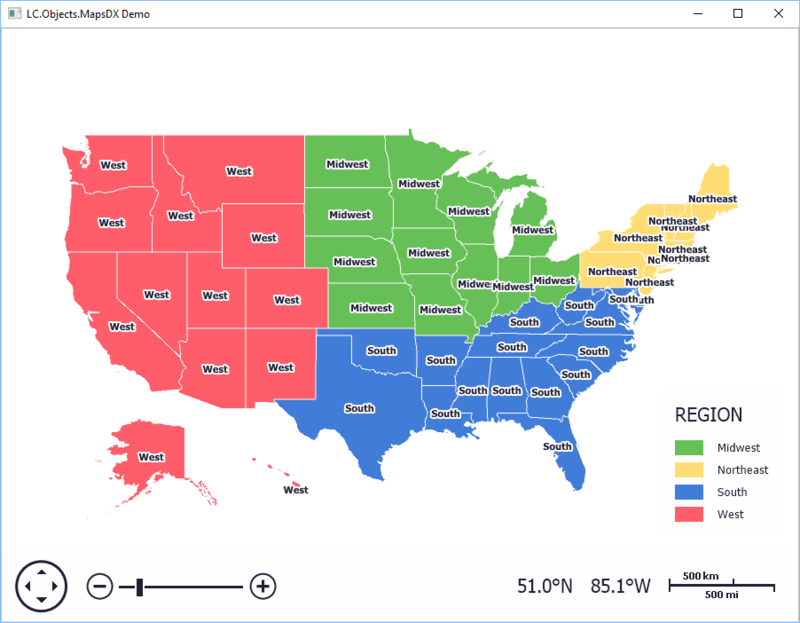 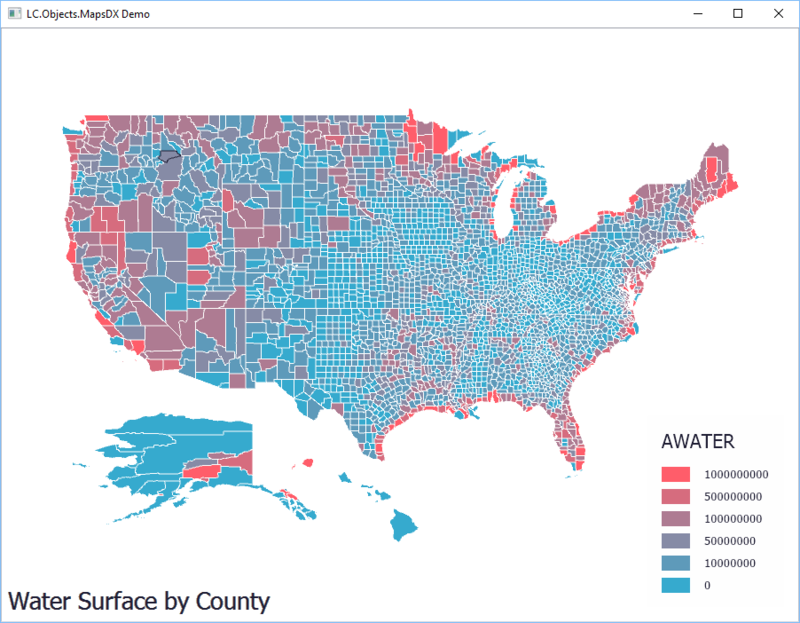 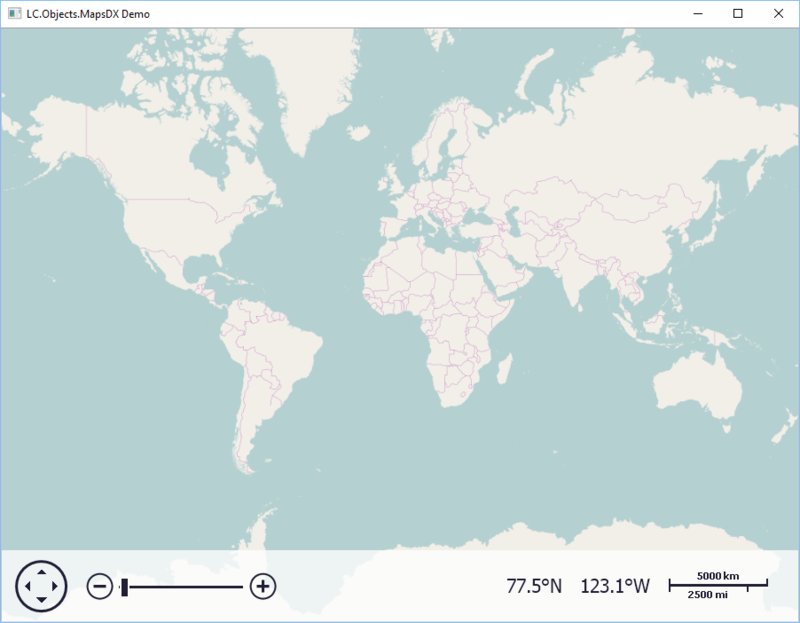 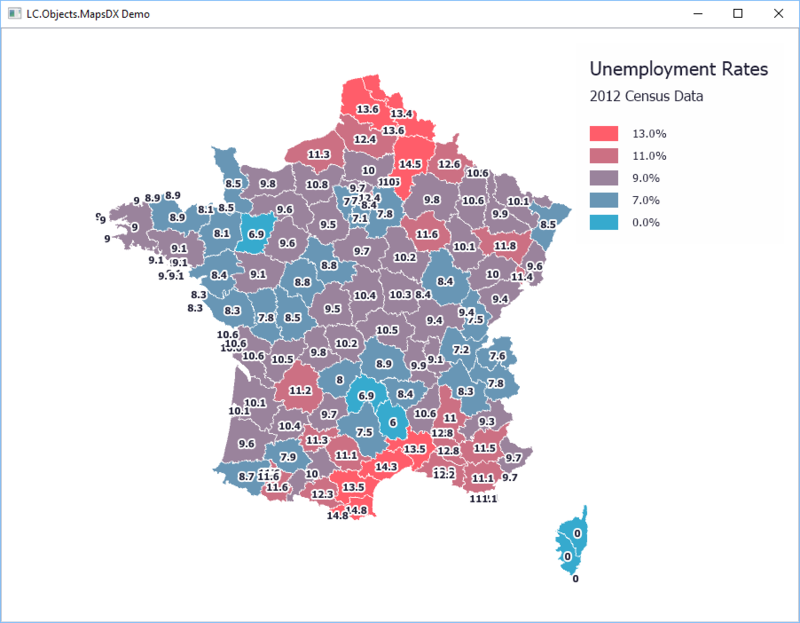 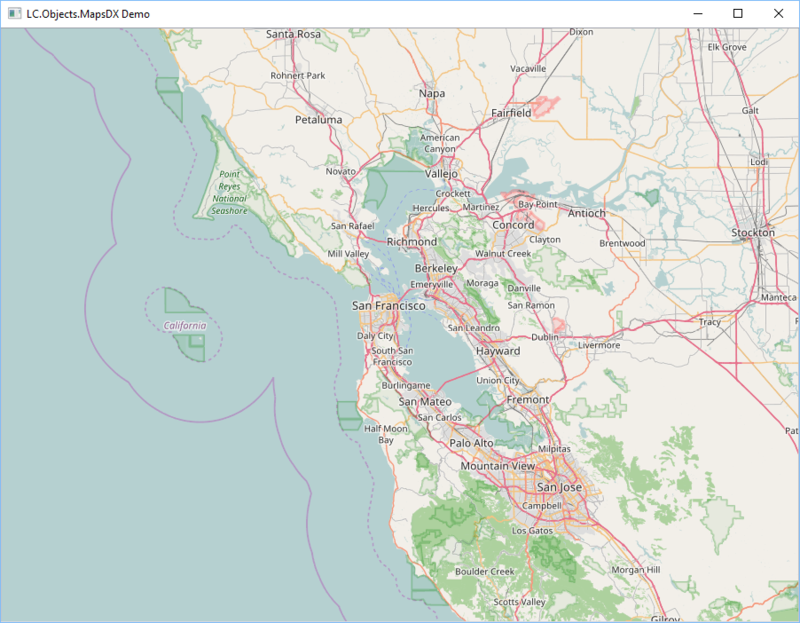 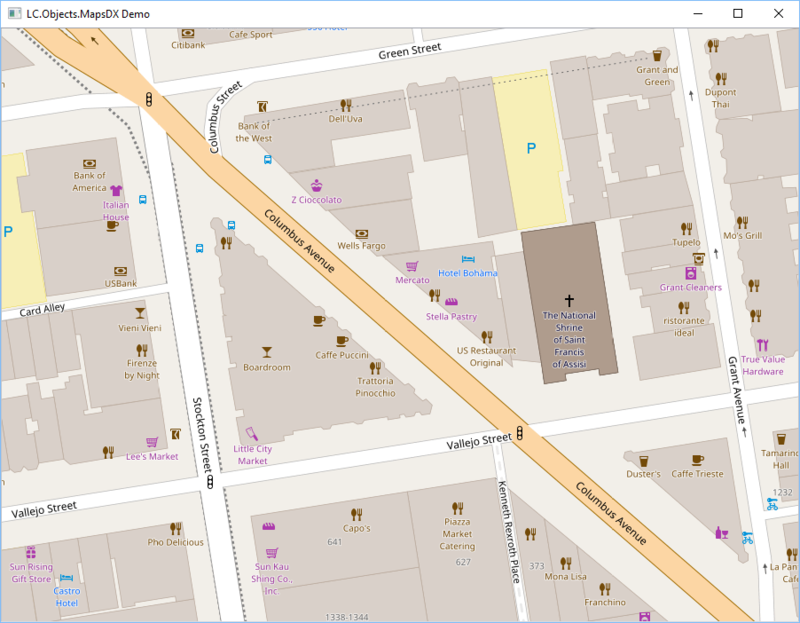 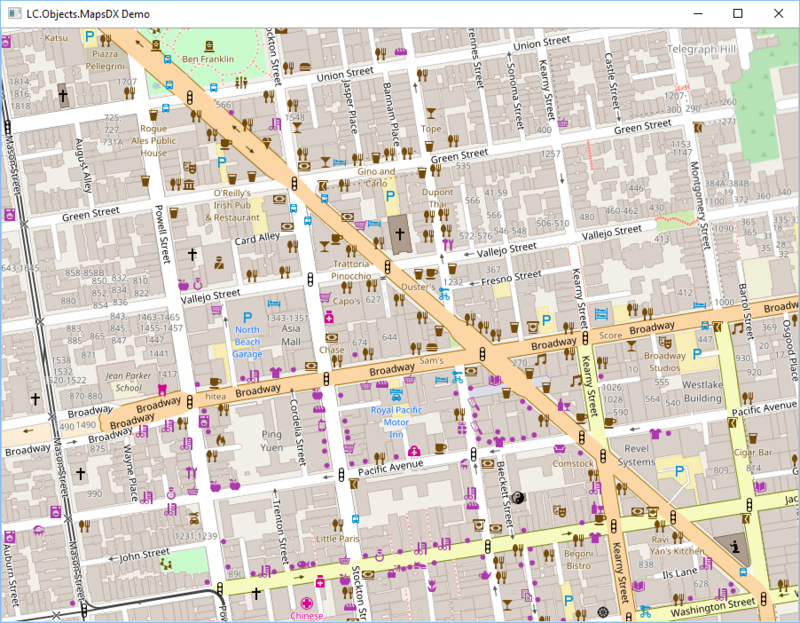 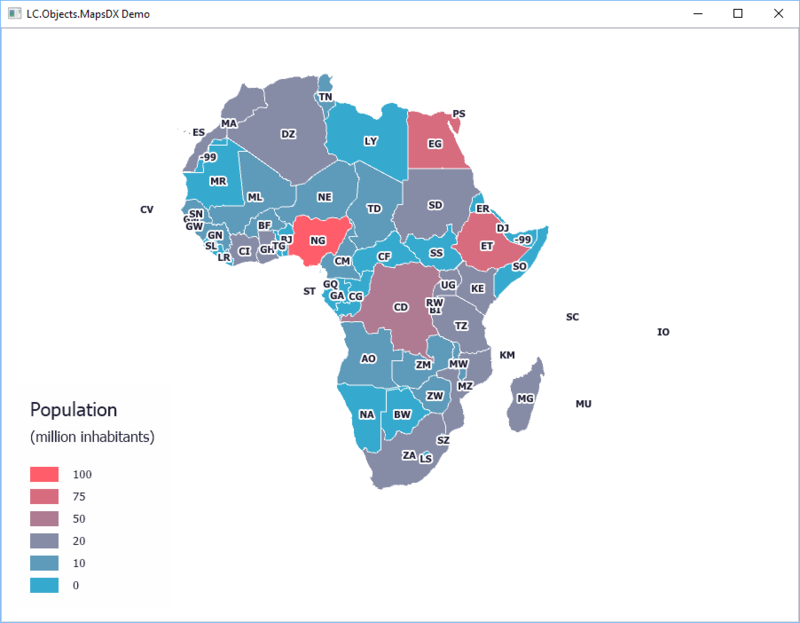 MapsDX is a C# ActiveX User Control that you can use to display maps within your APL+Win Forms. 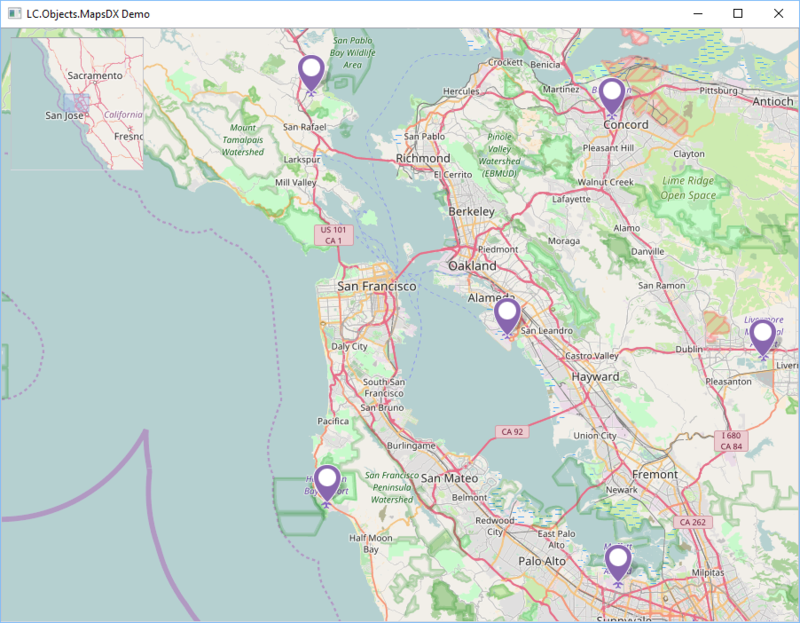 A comprehensive API allows you to programmatically zoom, pan, add text overlay, use minimaps, add push pins, display tooltips, colorize, display attributes, show or hide navigation panel elements, etc. 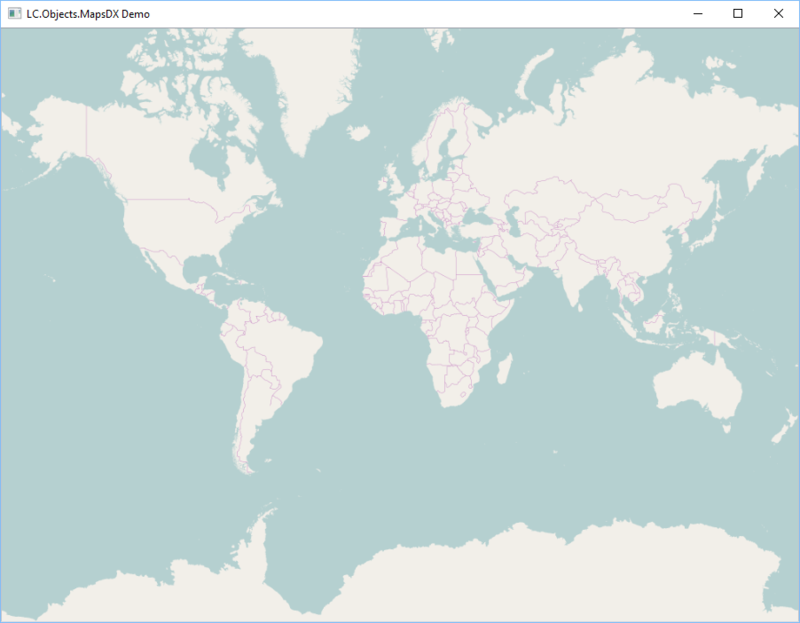 MapsDX can be used interactively or through the MapsDX ⎕wi API.